Make the most of your night out in Wroclaw. Let our local, friendly guides help you to explore the most fancy and exquisite venues from among hundreds of clubs and pubs that Wroclaw has to offer. We always try our best to meet your choosy needs and wants. You will definitely be flabbergasted by vibrant, hectic and extremely busy nightlife in Wroclaw and amazed by mind blowing polish girls. 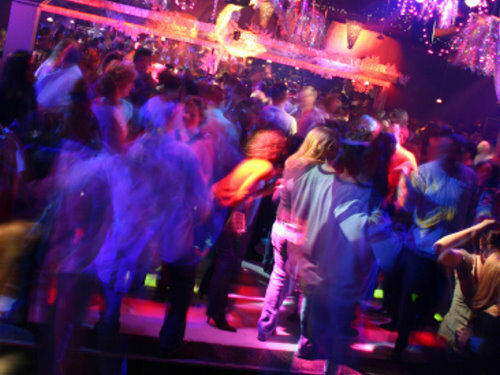 At the end of this stunning pub crawl we will provide you entrance to one of the most sophisticated night clubs. You and your mates won’t regret it!